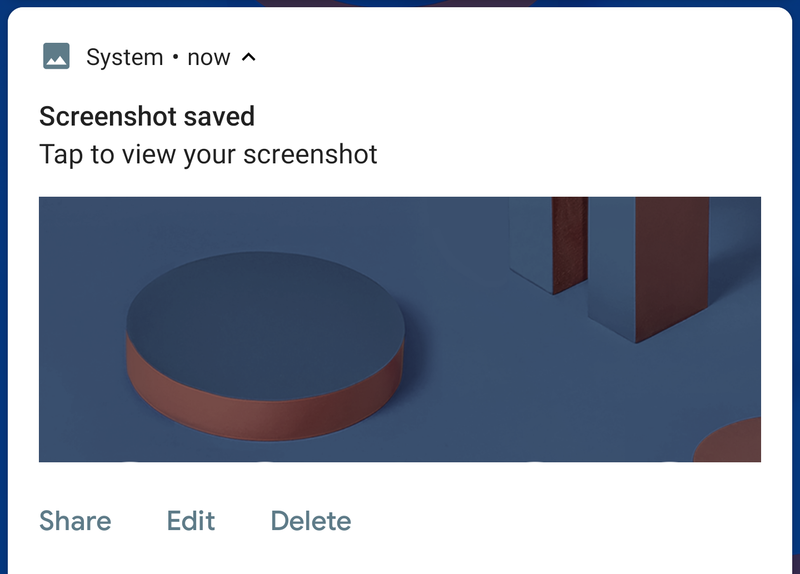 For those who edit a lot of screenshots, an on-demand editor can be a godsend. It's one of my favorite things about my Galaxy S8+. 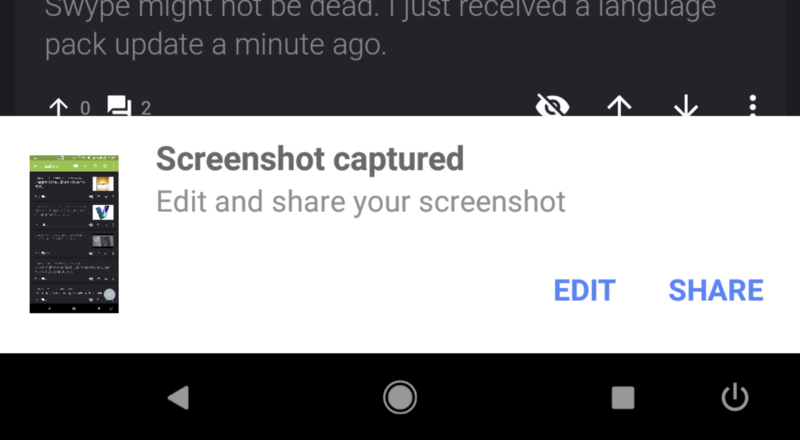 Google recently added the option for a quick editor and sharing options to pop up when screenshots were taken in the Google app beta, but it looks like that functionality is spreading to other apps as well now.